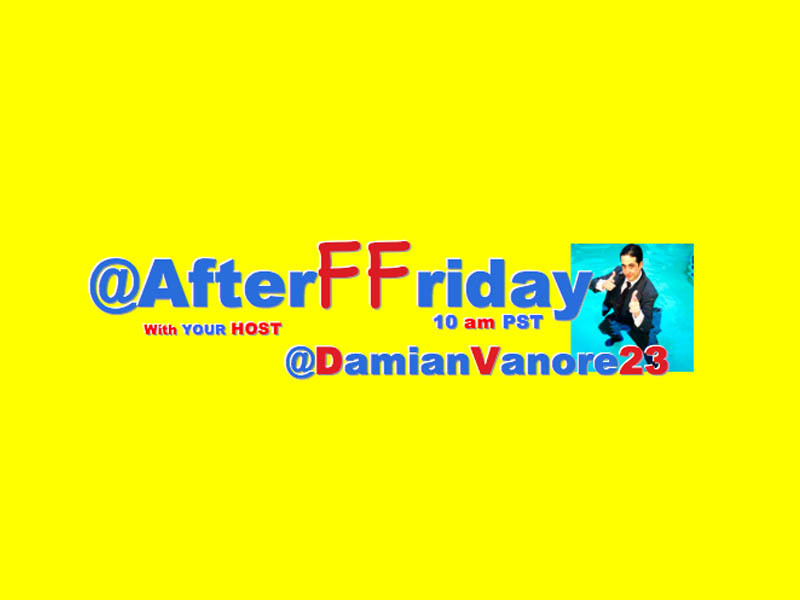 @AfterFFriday 48 Trended In The US & CA With #TheNextTwitterFeature! You #HashtagWarriors Were So Inventive And The TopTen Is Great! Thank You!